So, the liquid lipstick rage is still going on super strong. And I happen to love it a lot! My liquid matte lipstick collection is growing bigger with each passing day. 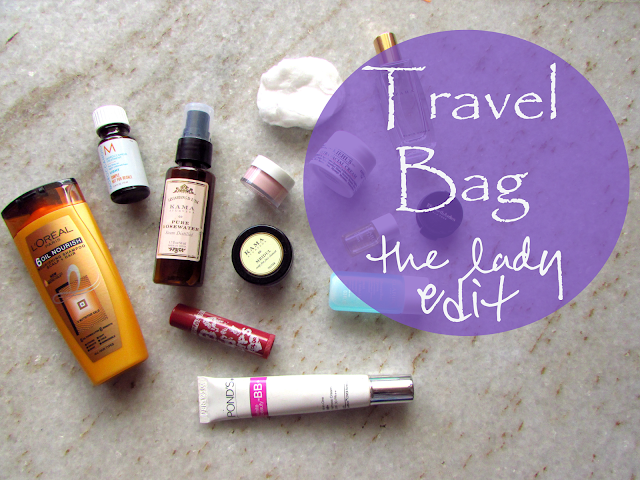 Previously I had covered the basic makeup products needed for a makeup kit, at a beginner level. Lots of you loved the post, thank you so much! If you haven't read it yet, go check it out HERE. So, what's the next step once you have the basics in place? Taking your kit to the next level. I have always believed that it is pointless just going to a store and hoarding everything in one go. Rather, build your collection slowly, adding products one by one. That way you will only buy what you really require and actually use them. Anyway, enough about the gyaan. What do you need to add to your collection you ask? Here you go! 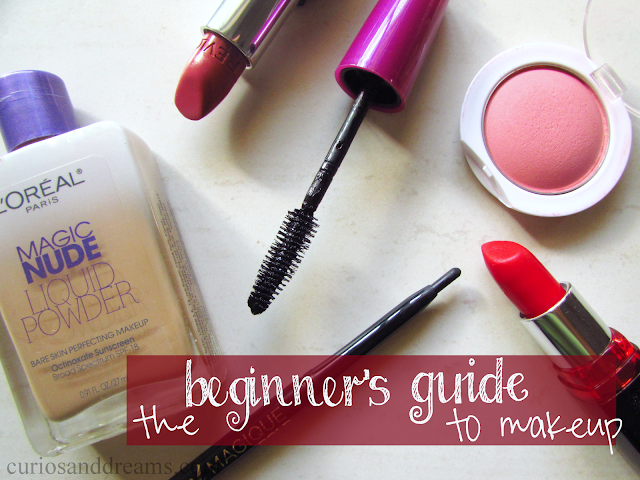 Beginner's Guide to Makeup Essentials! So you have probably read the previous post of this series here. My friend was shocked to see the number of things I usually travel with. 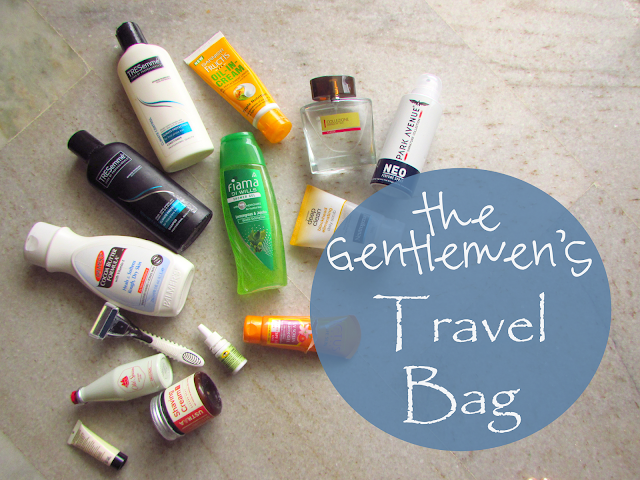 In my opinion I travelled with bare minimum essentials. There was a time, long ago, the late 80s the early 90s, when family vacations were once a year events. You went wherever your parents took you and it was great! A new place, new people, a whole new world was added to the globe in your mind. Also, your dad and the male members of the family came back battle hardened, 3-4 shades darker, with a sloppy head of hair, sloppier, drier and knottier than usual, something which required probably a month of generous hair oil rationing to return to its before vacation sloppy. That’s how we rolled! The female section was another story altogether! They looked (and still do), it was as if they had never moved an inch from home, never saw the same sun nor the same dust and grime and sand that we males did. Anyway, so Smriti had sent me a lovely birthday hamper and in it was the Soulflower Happy Feet Bath Soap. The bar looked so interesting that I could not wait to use it right away. So, I debated if I should write this post or not. 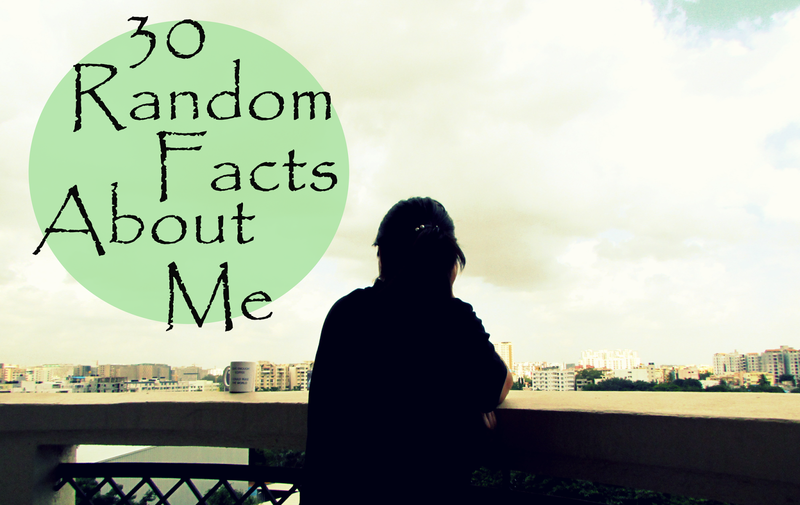 For a long time I believed that no one would really want to know random things having to do with me. The idea of doing this post came again last week and I had to pen it down to get it out of my system. Moreover, it is a good break from the regular review and diy posts and it might help you know me just a little bit more. I always enjoy reading such posts and knowing more about the people I follow regularly. A while back when I was contacted by a brand called LuxaDerma about trying out their Foot Peeling & Exfoliating Mask, I went like Foot Peeling whaaaaaaaaaaat???? I just couldn't wrap my head around a foot peeling mask and for the first few days I was quite skeptical about trying it out. I was pleasantly surprised when I did try it out though. Coral! What an incredibly pretty color. Don't you think so too? A good coral lip is one of my weaknesses (not to mention a good pink and a rich red..I have many weaknesses okay!). So, I had not tried anything from Bourjois so far, pretty weird right? The brand has some really good products. The other day I thought I might as well get something from them. I landed with the Shine Edition Lipstick in 1,2,3 Soleil....(not very surprised. I am quite a bit into lip colors off late). Baby Lips! Will I ever get tired of using it? Most probably not. It is most defintely one of the best tinted lip balms available in the market as of now. The varieties and colors you can choose from is great. I have finished tubes after tubes of these. Even the non-tinted ones are a favourite of mine. A while back Divya from The Conscience Fund had an awesome blog sale, and out of all the pretty things I was tempted to buy, I got 2 blushes. Who doesn't like a good blush eh? Having skin that's dry perennially means that I have to spend some extra time taking care of it. Regular exfoliation and intensive moisturization has become a part of my weekly routine ever since I've discovered the benefits of it. Now that my awareness has increased, I've started keeping my eye out for products that make this task easier. Sugar scrubs are widely popular as a means of keeping body skin healthy. Personally, I love them over other varieties, because there's something oddly satisfying about seeing the crystals melt onto my skin and ensuring that their job is complete! I remember when Swati had purchased her huge jar of The Caribbean Collection Coconut & Lime sugar scrub we were all so excited and impressed, but somehow it took so long for me to buy myself my own! Here's the one I chose..
You know sometimes when you come back home after a long day of work/shopping and you have been walking and running around all day? Your feet are quivering due to tiredness? And all you want to do is just put them up and rest? You know how parents used to tell us to soak our legs in some warm salt water before? Remember doing that growing up? It did take the pain to a much lower level, didn't it? This is stepping up the process to a new level! I have been using the Scholl Refreshing Foot Soak for quite some years now (on and off) and while there are quite a few fancy foot soaks out there, I come back to this one the most.